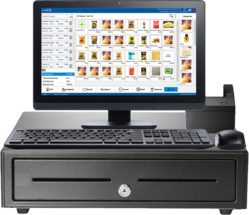 We are a leading Manufacturer of restaurant pos system, cloud based pos software, touch screen pos system, pos printer and retail pos billing software from Chennai, India. 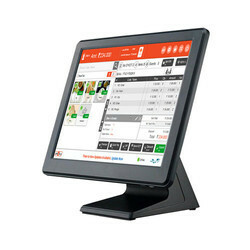 Backed with huge industry experience and market understanding, we are involved in providing a wide variety of Restaurant POS System for our valued patrons. 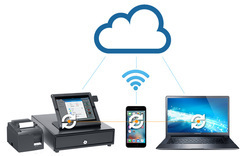 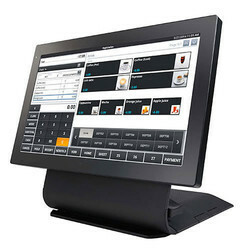 We are among the reputed organizations, highly engaged in providing an optimum quality range of Touch Screen POS System.